We’re celebrating Disney’s latest princess movie with a delicious Moana punch recipe for kids! The movie hasn’t even hit theaters yet and already it’s a huge hit with both boys and girls. I bet you’ll know at least one little prince or princess who asks for a Moana birthday party this year! You’ll be ready to impress with our non-alcoholic drink recipe that’s just as tasty for adults as it is for children. Remember, the Moana comes out on November 23, the day before Thanksgiving! 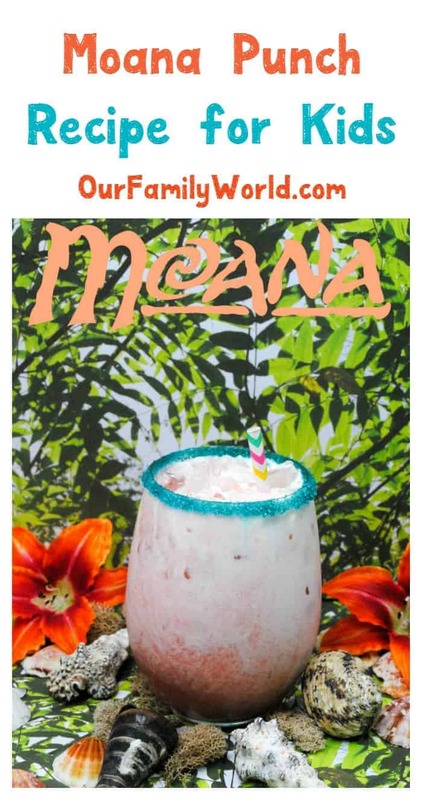 Check out how to make this easy Moana fruit punch , then print out the recipe card for later! 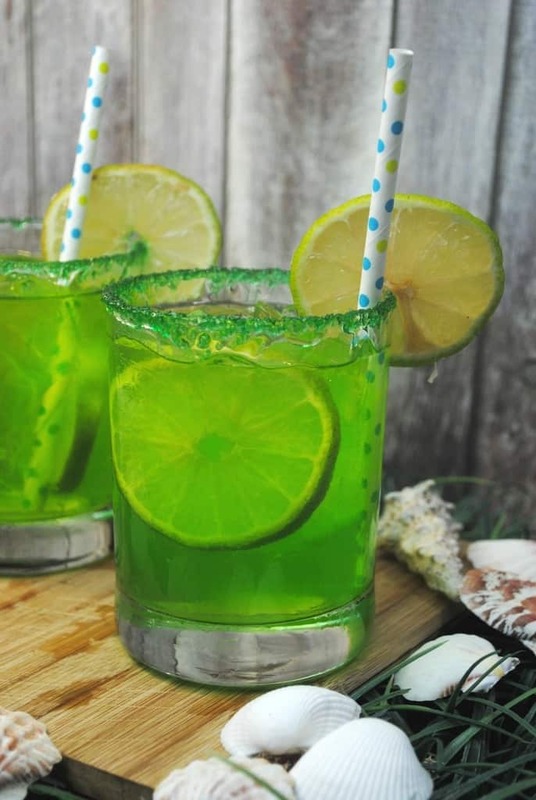 If you need a few more delicious non-alcoholic drink ideas for your children’s birthday parties or other exciting events, check out some more of my favorites! All of these gorgeous mocktails also work fabulous at a grown-up party where you don’t want to serve alcohol! Say, at a baby shower? Are you planning to see Moana in theaters? What do you love about this newest Disney princess? Tell us in the comments! This is such a cute recipe. This movie looks like it is going to be so much fun. My daughter cannot wait any longer to see the new princess. She’s definitely going to be excited if I make her a glass of this! Thanks for the recipe and the awesome idea! These drinks all look so delicious and easy to make. I will have to try Moana punch recipe for kids first. My kids would LOVE THIS!! what a great way to celebrate and give cheers to this awesome film with a Virgin cocktail! So many fun drink ideas! We are excited about the movie! I am loving the ingredients in the Moana Punch Recipe. All those tropical fruits in one drink! I am saving the recipe and will be making this after we’ve watched the movie. I can’t wait to watch this with my little girl. She loves the main character and I’m sure she would freak out if we made this drink. How cute and perfect for the movie! My kids always love getting into making things for their favorite movies. Wow that sounds delicious. It looks really cool too! 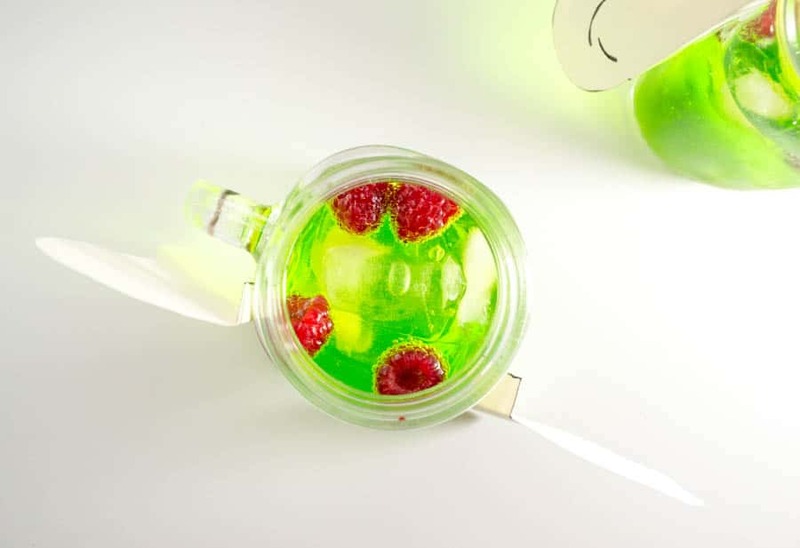 I love trying new and fun drinks like this, it would be a hit around my place! Oh yum! That looks so good! I definitely need to try this! And I cannot wait to see the movie! We are so looking forward to the new Moana movie! This drink looks like the perfect thing to tide us over until it’s finally released in the theaters! This drink looks really yummy! I would love to make this for the family and I hope I could get my at least 1 of my 5 boys to watch it with me lol.. This looks like something my son would love! I cant wait to see this movie with him, it looks adorable! Moana looks like such a cute movie. 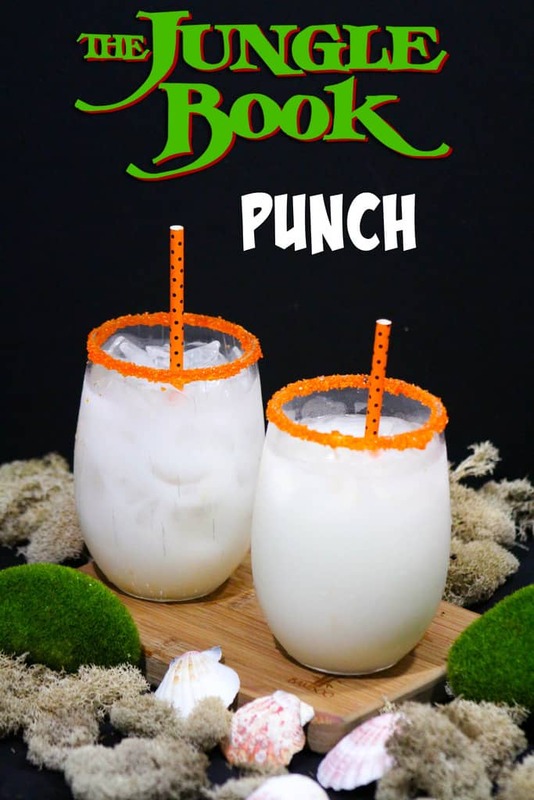 This inspired punch sounds tasty and would get kids pumped up to see it. How fun! We are so, so excited for Moana. This punch recipe will help us get into the spirit while we wait. Sounds yummy! 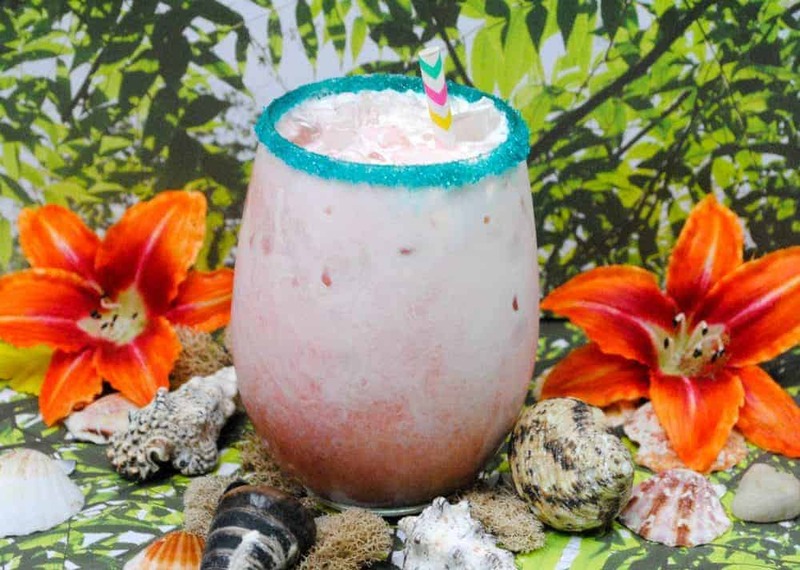 This punch sounds delicious and the perfect fit for a Hawaiian island theme. We are really looking forward to seeing this new Disney film too! This punch sounds really good. I will have to make this for my niece and nephew when they come over. Oh, that sounds so yummy! I love those tropical flavors, and I think it’s a great way to get the kids excited about the movie. This is definitely a drink recipe my kids will stand behind. It has all the fruits they love in it. Once I tell them it’s for Moana they’ll be asking for it all the time.